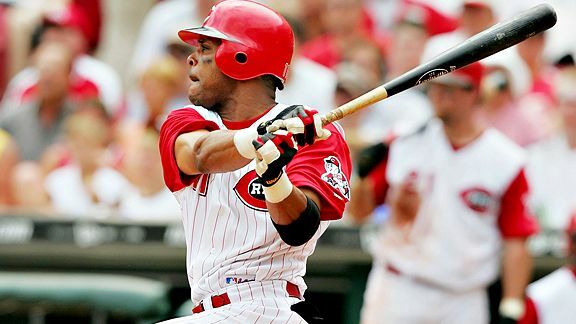 Born and bred in Cincinnati, he played his entire career with the Reds. Won a World Series in 1990, batting .353 in Cincinnati's four-game sweep of Oakland. A 12-time All-Star, he finished his career with a .975 fielding percentage. He collected 2,340 hits, scored 1,329 runs and had a .371 on-base percentage in 2,180 career games.